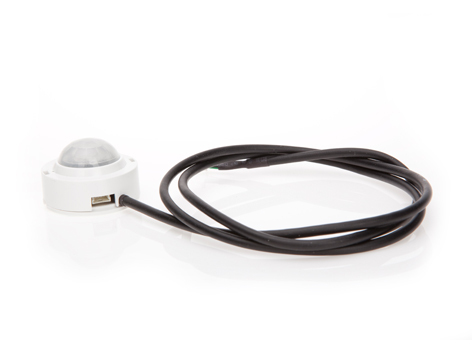 2Sense ML mini is a presence and brightness sensor with 70 cm black cable with Pico plug for connection to the KNX MultiLight 4400x. Suitable for incorporation into lighting fixtures etc. 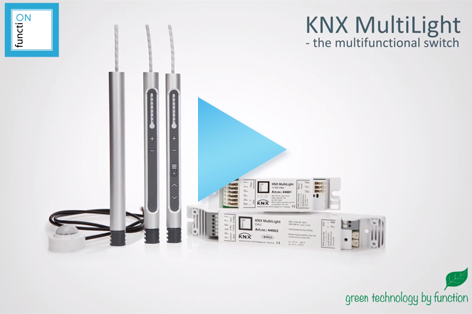 As an added feature the KNX MultiLight can easily be set to programming mode via the sensor’s integrated learning key and LED! This product is a part of KNX MultiLight where you can find the user manual. This product is a extension of KNX MultiLight where you can find the ETS database.